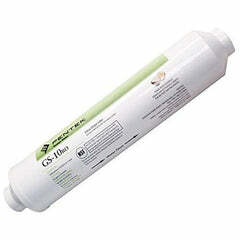 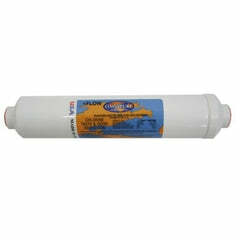 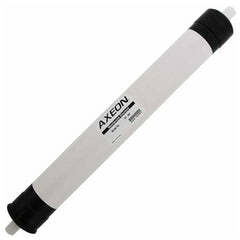 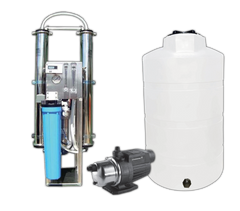 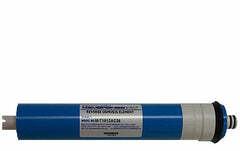 Highest quality original factory replacement membrane for the 11" 50 gallons per day Watts Kwik Change reverse osmosis system. 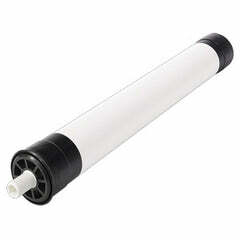 Change this membrane every 3 years. 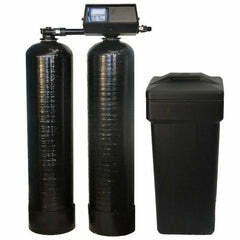 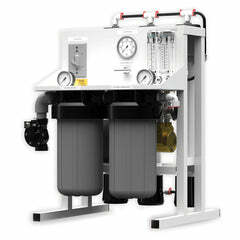 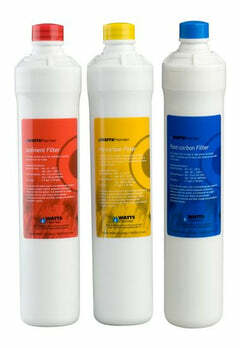 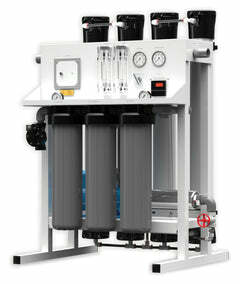 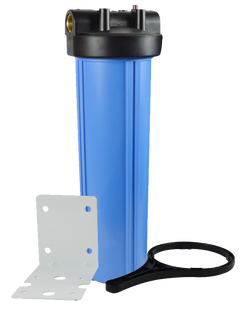 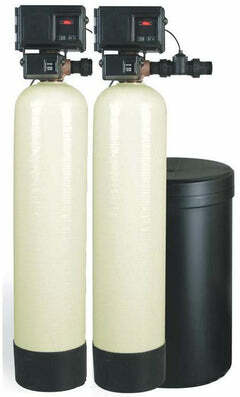 If you purchased your system from Costco, these are not the filters for your system, you want the RO-Pure filters instead, which are available as well.